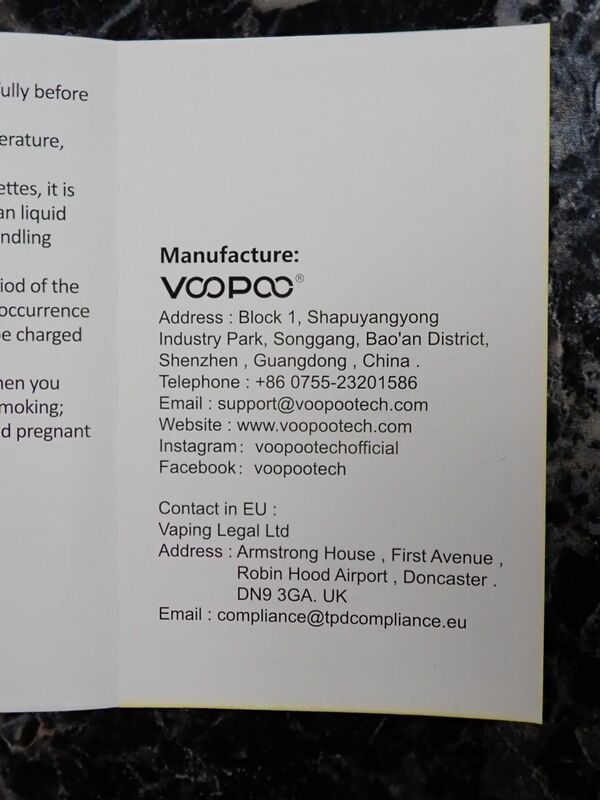 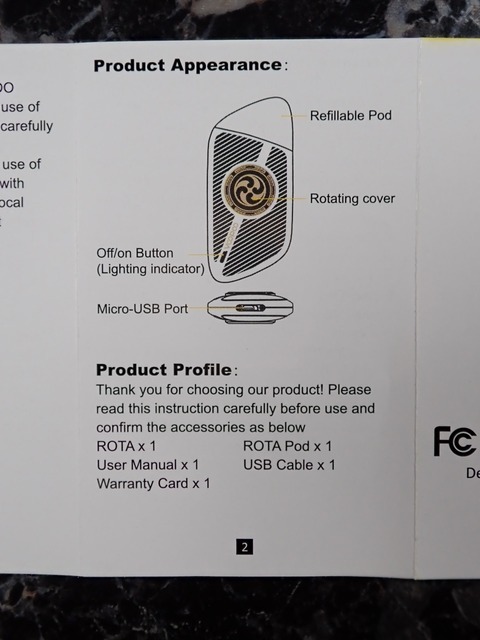 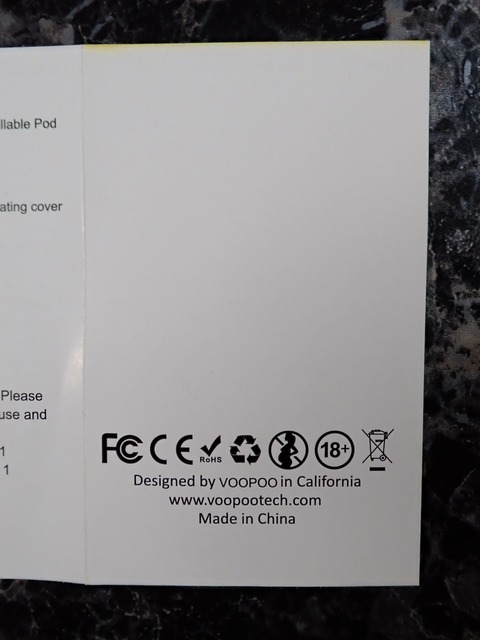 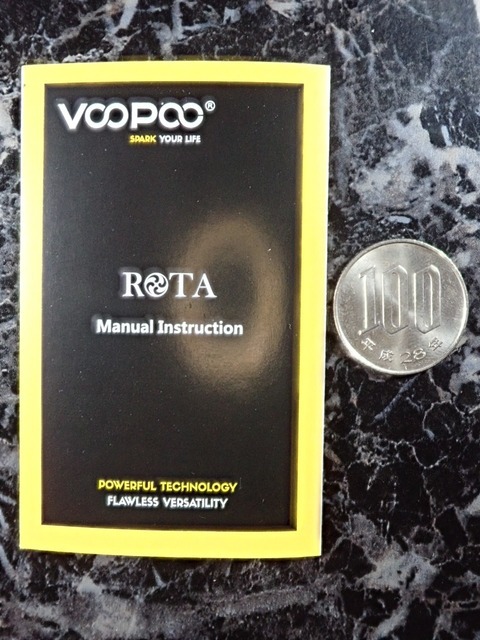 Thanks for your purchase of a VOOPOO product. 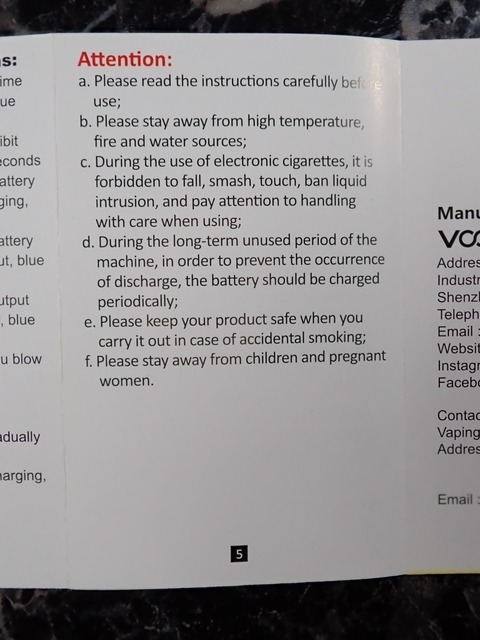 In order for you to have better use of all the operation notes and detailed functional instructions before your first use of this product. 1. When adding smoke oil, pinch the oil filler plug and pull it up, pull the oil plug out, and the oil bottle is filled with oil from the "mark 2"
2. 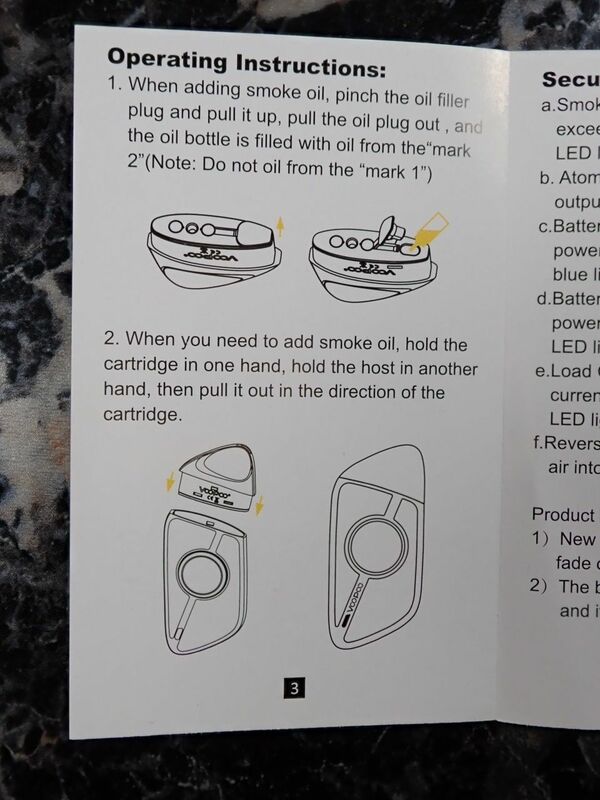 When you need to add smok oil, hold the cartridge in one hand, hold the host in another hand, then pull it out in the direction of the cartridge. 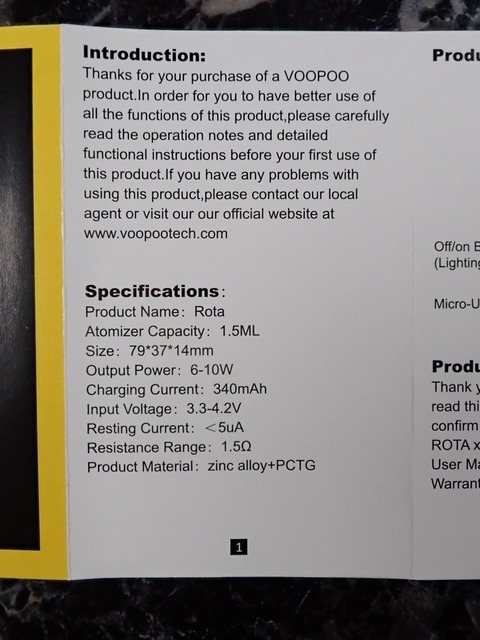 c. Battery Overcharge Protection: when battery power is charged to 4.2V, prohibit charging, blue light is off. d. Battery Low Power Protection: when battery power is lower than 3.3V, prohibit output, blue LED light flashe 10 times. 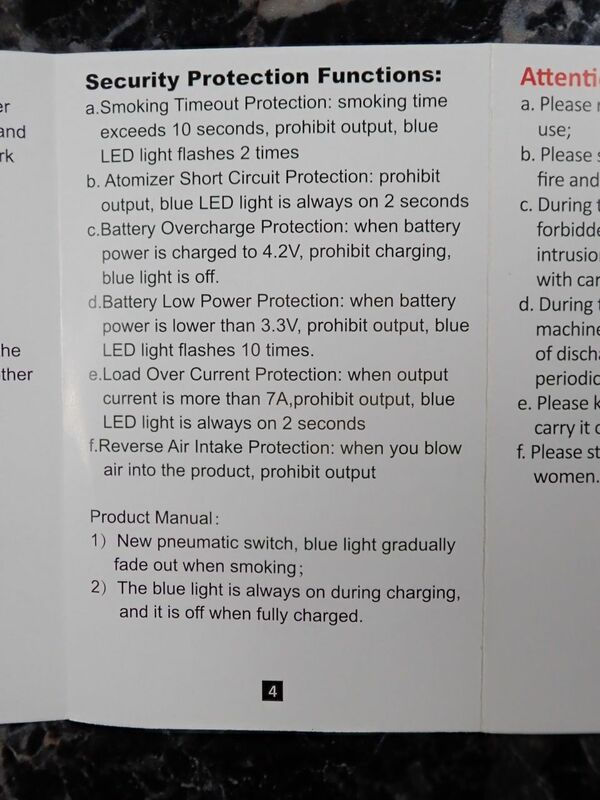 2) The blue light is always on during charging, and it is off when fully charged. 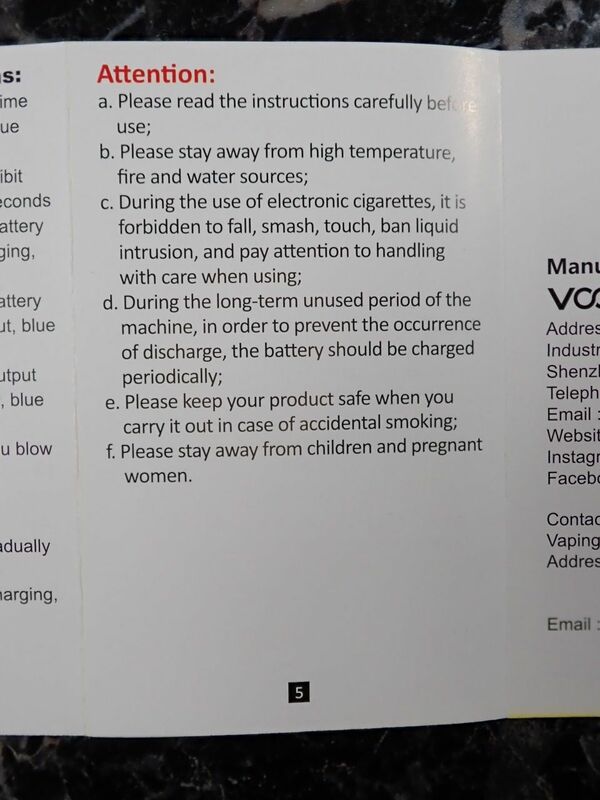 f. Please stay away from children and pregnant women.